The answer is…. YES! YES! YES! People with Rosacea, are considered great candidates for Intense Pulsed Light Therapy. Most Rosacea suffers have seen a considerable improvement after IPL treatments for redness, bumps, stinging and burning sensations and the flushing elements that come with this skin condition. 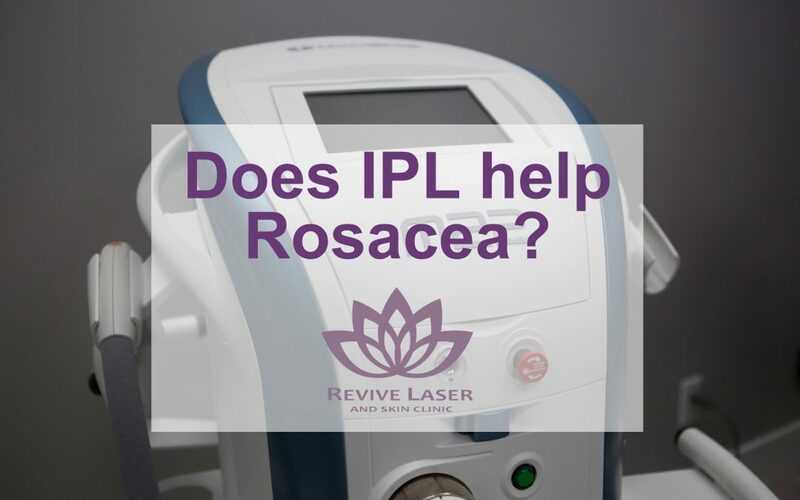 There is no cure for Rosacea; however, IPL is the treatment of choice to help manage and even out skin tones and reduce the results of Rosacea flair-ups. There is hope for your chronic skin condition! How does IPL diminish the effects of Rosacea? IPL works by flashing the intense light onto your skin. The light is soaked up by the blood vessels; thereby destroying the vessels and reducing redness. 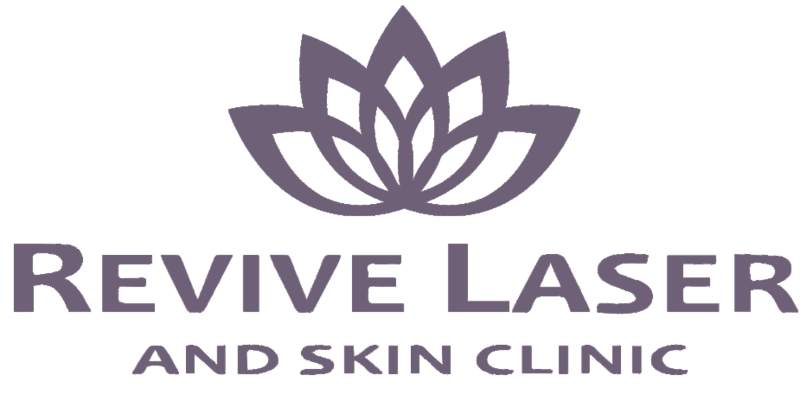 As the vessels are broken down the facial redness will fade away and the appearance of visible capillaries reduced with no to very little downtime. Sorry to say, you can go back to work after an IPL treatment. Check to see if your medication or skin care products boost your sensitivity to light. *NOTE: Before stopping any medication, please consult with your dr.
You will require more than one session. Even after one treatment, you will see an improvement; however, depending on the severity of your Rosacea, many sessions may be required. Expect to be a little redder and inflamed immediately after your treatment. Be prepared for a little (and we mean just a little!) pain. It feels similar to a hot rubber band snapping on your skin, or a quick pinch. If your pain tolerance can handle waxing, you definitely can handle IPL. How Long Will my IPL Results Last?